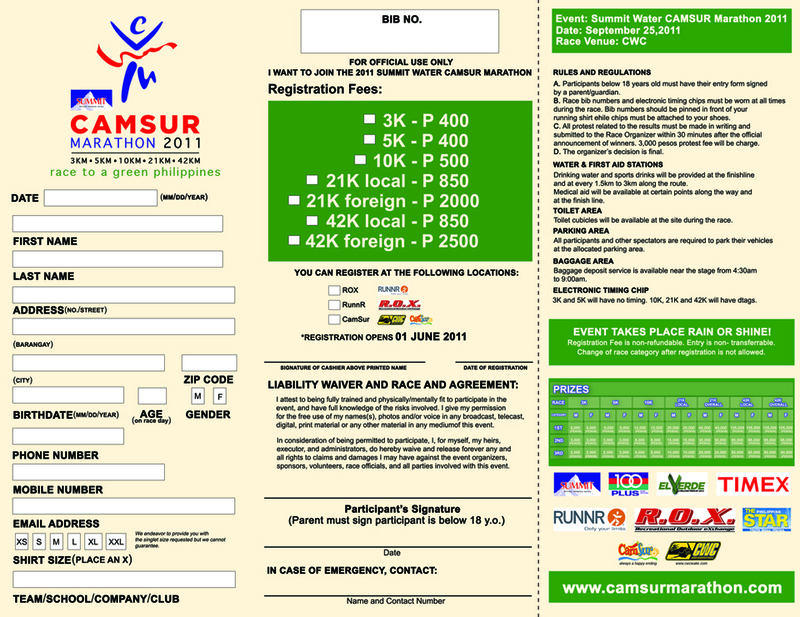 4) For each registered runner, CamSur Gov. LRay Villafuerte will plant 10 trees! 6) This race will be brought to us by the tandem of Event King (over–all organization) and Runrio, Inc. (technical organization). 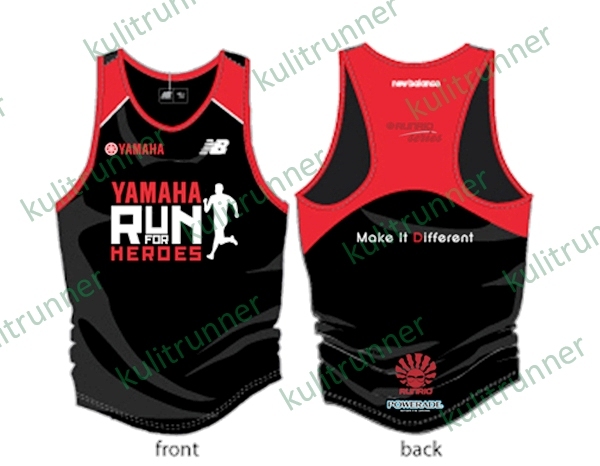 *All registrants will get a singlet as part of the registration. *Only 10km, 21km and 42km will have D-Tags. Hello All! Thank you for your overwhelming response to my free race kits promo published in this blog last Saturday, May 28 (click HERE to see what I am talking about). I am supposed to give out only 30 race kits but was so overwhelmed by all you who have tried their luck and sent their details via email. Because of this, I will be giving each email sender a race kit of their preferred race category WHETHER OR NOT THEY WERE IN THE TOP 30. 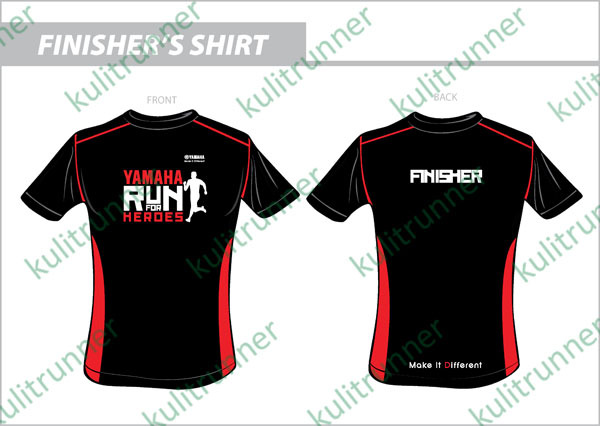 Meaning, everyone who sent me an email from May 28 until 11:59PM tonight (May 30) will receive their free race kit. 🙂 Please note though that I have removed duplicate emails or duplicate details in the emails so that each person will only get one race kit (fair enough huh!). So how do you folks get to claim your race kits? Just go to the registration area of Runrio, Inc. at the R.O.X. store in Bonifacio High Street starting Thursday, June 2 and present your ID upon claiming. When claiming via a representative, kindly provide an authorization letter and an ID to facilitate fuzz-free race kit claiming. Download this LIST to see if you are among those who will be given free kits. Congratulations to all the finishers and winners of the Greenfield Clean Air Run which was held this morning, May 29 at the Paseo de St. Rosa in Laguna. The official race results are now available for viewing. 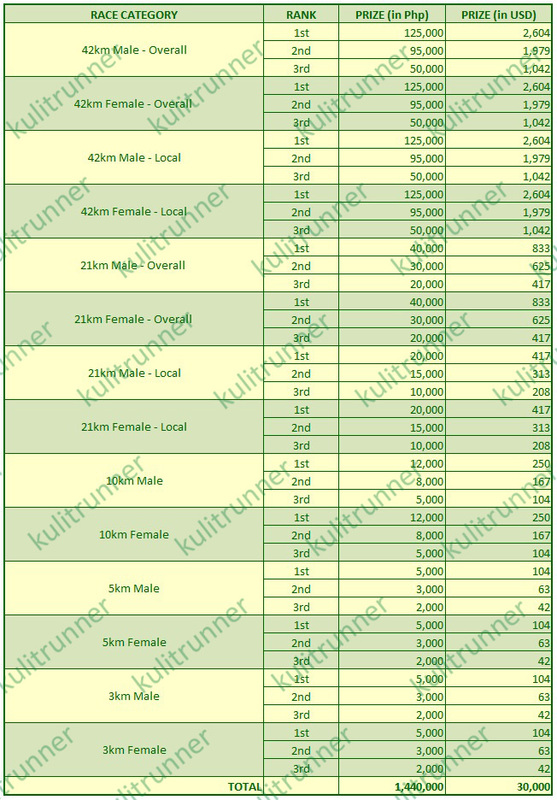 Click on the link HERE or on the image below to go to the race results page. All details are based on the data gathered from the UHF RFID D-Tag by ChronoTrack Systems. Feeling Active, Feeling Lucky? 30 AKTV RUN Kits Up for Grabs for FREE! Sometime ago, I was fortunate to be able to share my blessings of free kits to those who are yet to be immersed in this leisurely sport called running. I am, up to now happy to note that I was part of some people’s first race and that it was this very first race which triggered their foray into an active lifestyle. And now, again you read it right! I will be giving away 30 race kits (race category of your choice) for the AKTV RUN event which is set to happen on Sunday, June 5 at the SM Mall of Asia grounds. Hopefully through this, I will again be able to encourage a number of you to truly embrace running as a means to an active lifestyle. – one (1) email = one (1) free kit only. if you want to get more than one free kit, you will have to send separate emails for each. – the 30 slots for this free kit may be filled-up even before Monday, May 30. *Note: Want to know more details about the AKTV Run? Click HERE. 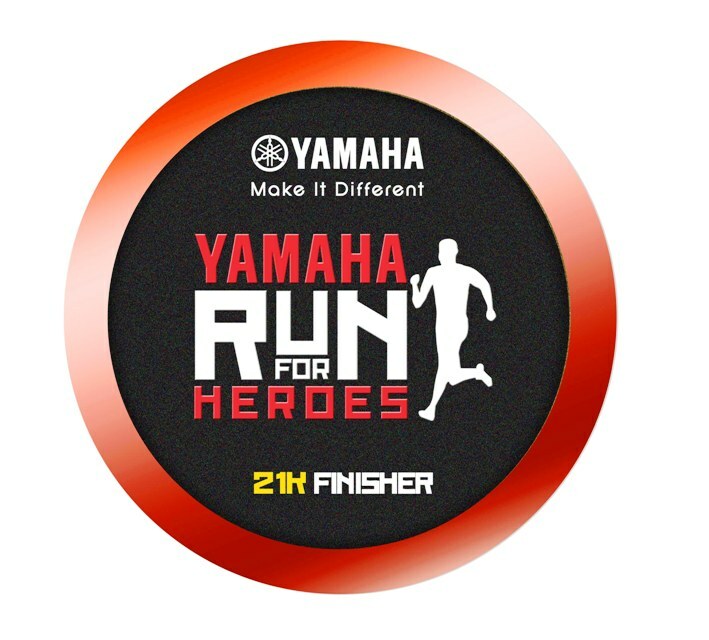 The Runrio Series Manila will have it’s 3rd Leg via the Yamaha Run for Heroes race which is set to happen on July 3. 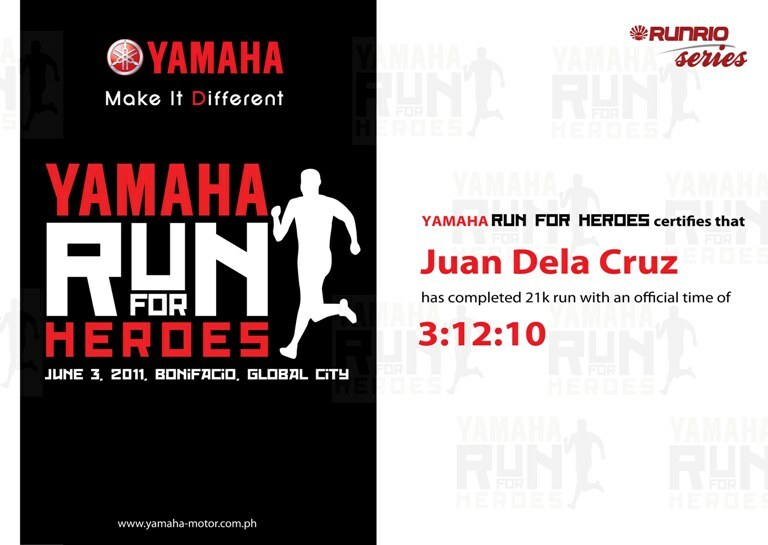 See below for the details about this race which has the HERO Foundation as its Charity Partner (beneficiary). 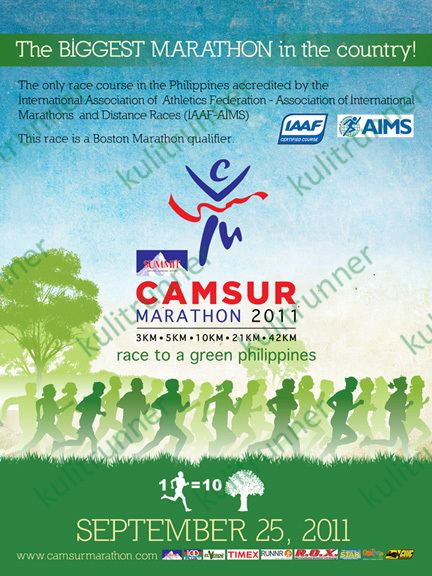 Registration may end earlier than announced deadline therefore, race kits may run out before June 26, 2011. 25 May 2011, Manila – The much-anticipated adidas King of the Road (KOTR) happening on October 23 at the Bonifacio Global City launches an early-bird registration promo entitled Free Run from June 1-14. Regular registration follows from June 15 to August 31. From June 1-14 (while race slots last), the Free Run promo opens to a lucky limited number of participants who will receive a guaranteed race entry. 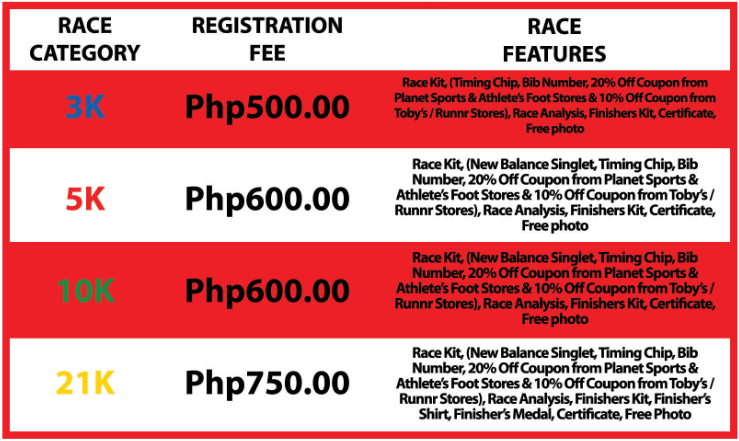 Registration is free for every purchase of P7K worth of adidas running products while registration is at 50% off for every purchase of P5K worth of adidas running products. The Free Run promo participants will also enjoy the convenience of having their singlets and race kits couriered to their doorstep at no extra charge. 18.) adidas Robinsons Place Iloilo. From June 15- August 31 (while race slots last), regular registration follows, which is done online via the official KOTR website: www.adidaskingoftheroad.com, Participants registered online will receive their singlets and race kits at the KOTR 2011 Kick-Off Assembly on October 10-12 at the NBC Tent, Bonifacio Global City. For news and updates on KOTR, visit the adidas Philippines facebook fanpage. 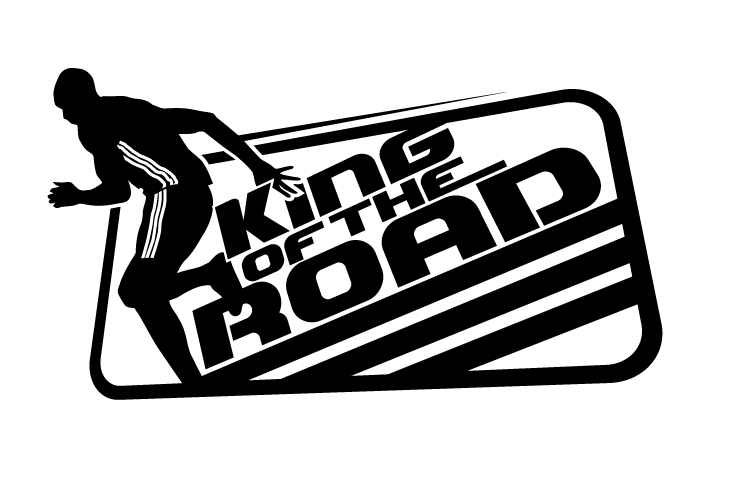 You may also visit www.adidaskingoftheroad.com launching soon. 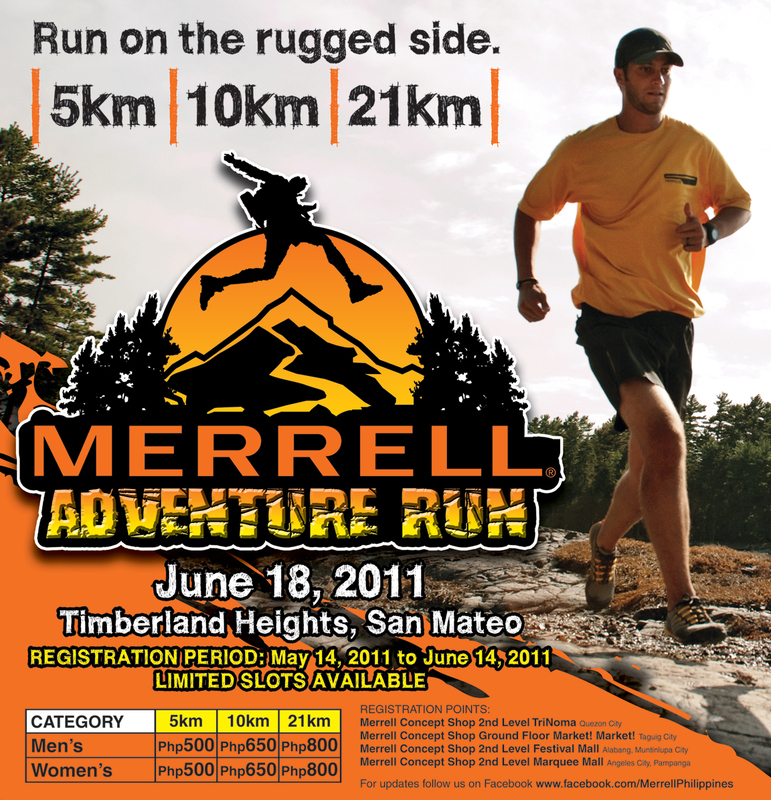 On its second year, the Merrell Adventure Run again leads you through dirt roads, flowing streams, river crossing, rock scrambling, and uphill & downhill trails in a new but equally challenging & breathtaking race course atTimberlandHeights,San Mateo, Rizal. 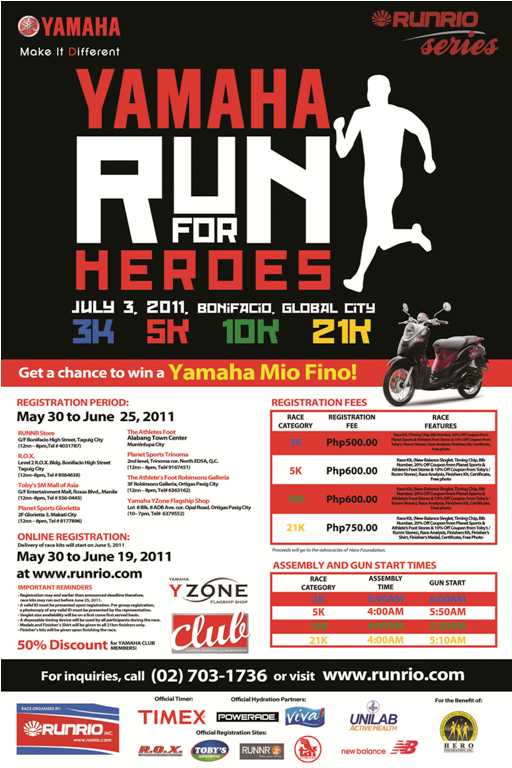 Brave up to this outdoor challenge and run on the rugged side this June 18, 2011. Time: Assembly is at 5:00am for all categories. Race starts at 5:40 am (21K), 5:50 am (10K), and 6:00am (5K). Exciting prizes and freebies await participants! Prizes will also be raffled-off during the program. 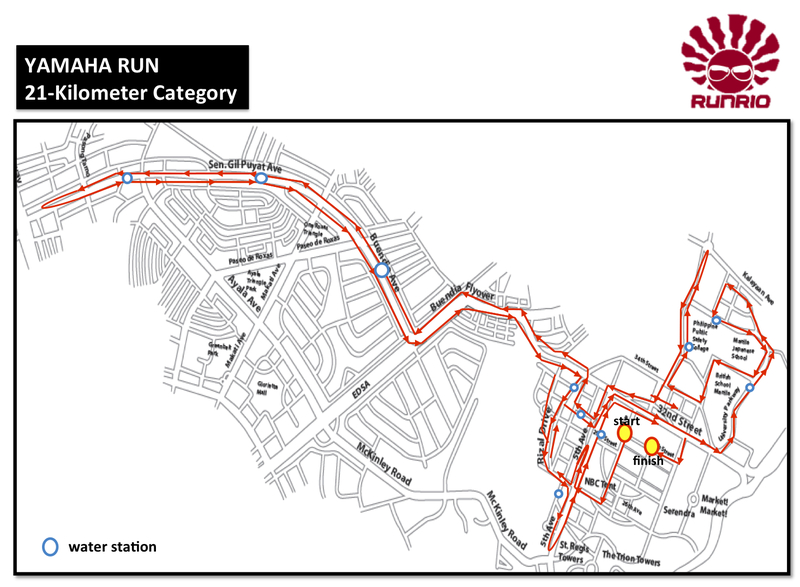 The Race Bib number automatically qualifies each runner for the RAFFLE DRAW. * FINISHER’S MEDALS will be given after the race to the Top 20 finishers of 5K, Top 20 finishers of 10K, and all runners of 21K who finish the course before the 9:00am final cut-off time for all categories. 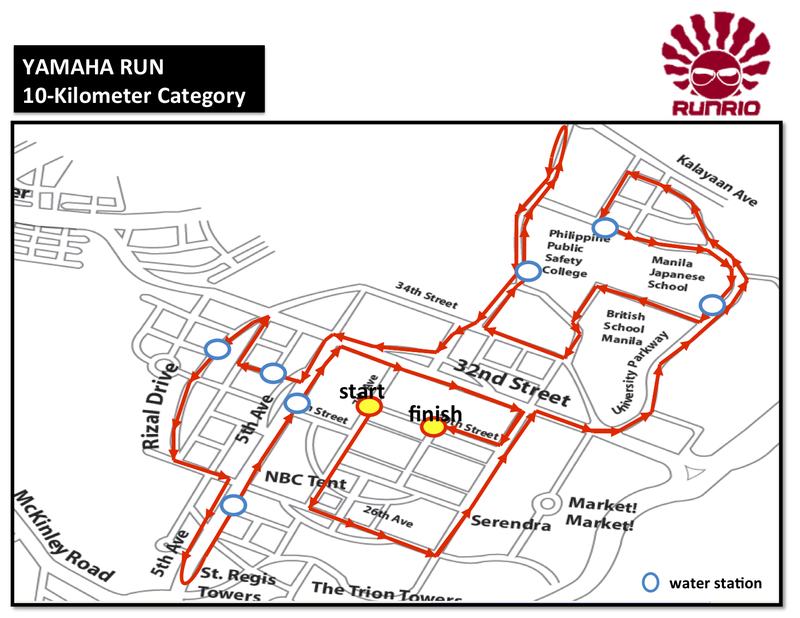 * CERTIFICATES will be sent through email within two weeks after the race date to those who finish the course in their specific categories. * RACE RESULTS will be posted on Takbo.ph and the MerrellPhilippinesfan page. Trail running shoes, Hydration pack/Bottle belt, Cap, Gloves, Running gaiters and Energy bar or gel, especially for the 21K runners. 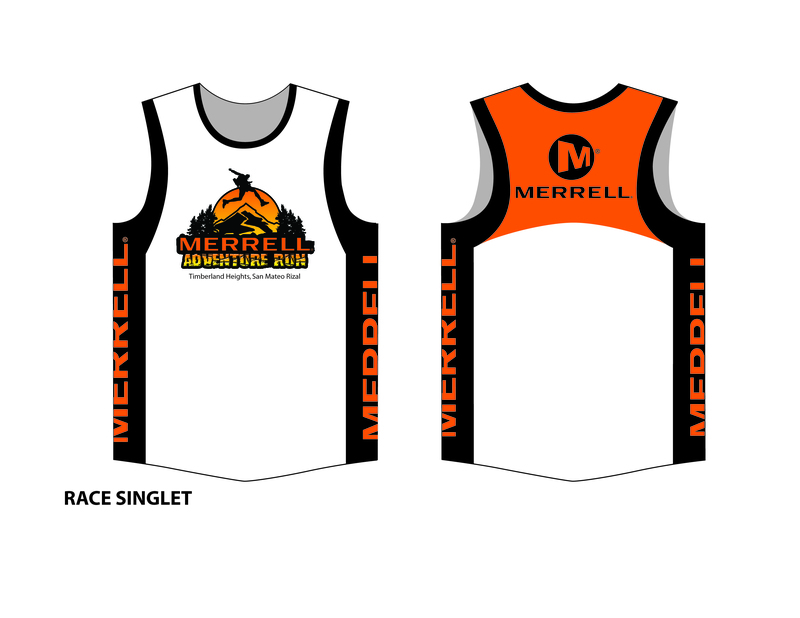 Download the MAR registration form HERE or get it at selected Merrell concept shops. 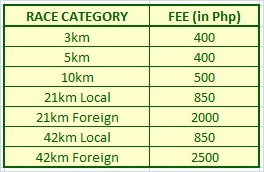 Submit filled-out registration form with your fee from May 14 to June 14, 2011 at the MERRELL CONCEPT SHOPS listed below. Race Kits can be claimed June 1, 2011 onwards.